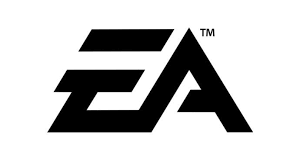 AI has been an integral part of video game development since its inception years ago, and like just about every other company out there, Electronic Arts is investing heavily in artificial intelligence. While there has been a lot of progress and movement in AI from both academia and industry alike, digital entertainment offer a unique problem space. There are many innovations and advancements that would radically improve video games, but are less important to any other industry and, as a result, being left on the table. In this talk, Dr. Harold Chaput will talk about those unique challenges, give examples of innovations in AI that address them, and give a view of the future where artificial intelligence and digital entertainment can revolutionize each other.